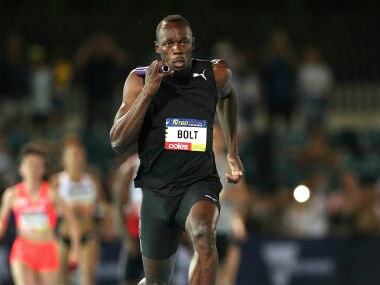 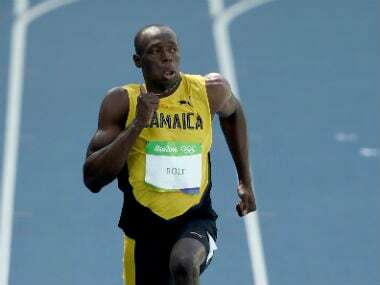 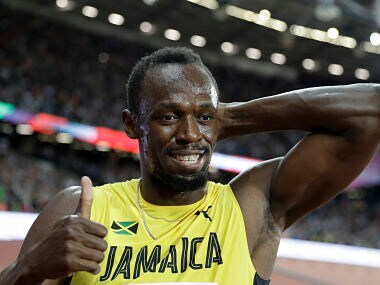 Bolt had complained about the starting blocks in Friday's first round, and left himself too much to do after finding himself behind Coleman. 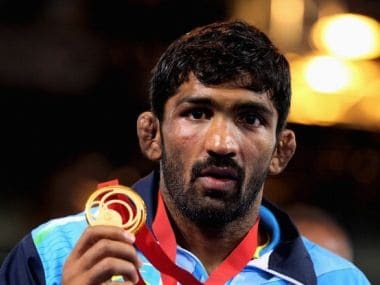 Yogeshwar Dutt's chance to upgrade his 2012 London Olympics bronze medal to silver were finished, after the IOC decided to drop its doping investigation against late Russian wrestler Besik Kudokov. 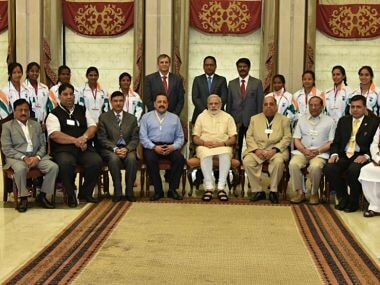 A number of Rio-bound athletes took to social networking site Twitter to thank PM Narendra Modi, who personally met the contingent for a send-off ceremony. 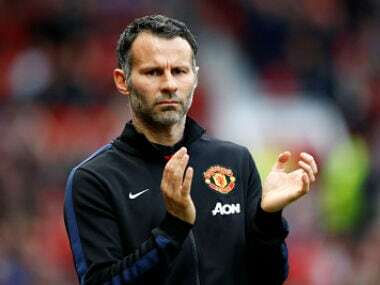 Manchester United legend Ryan Giggs is to leave after almost 30 years of service, the English Premier League club announced on Saturday. 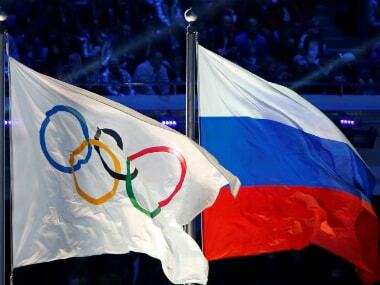 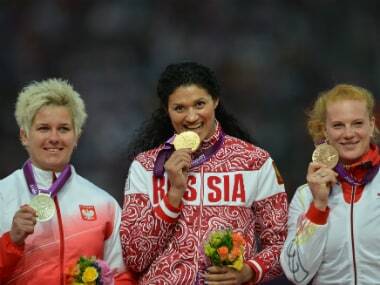 The 'B' samples of two Russian women' weightlifting medalists from the 2008 Beijing Olympics have come back positive for steroids.